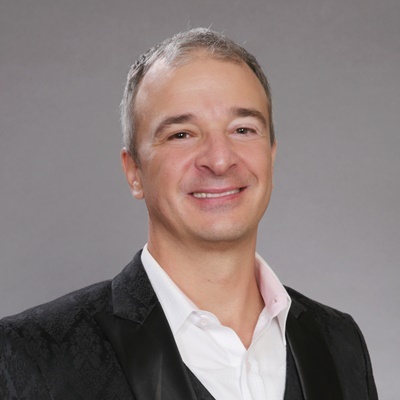 Merlin Rothfeld heads the team that creates digital content including online learning and self-paced courseware for Online Trading Academy’s multiple education resources. He ensures the material reflects the highest quality, subject matter expertise and consistency across all channels and topics. Mr. Rothfeld is ideally suited for this role as one of OTA’s earliest employees. He got his start as a floor trader in the trading room that eventually evolved into Online Trading Academy and became an instructor in 1998. In 2001 he moved to Europe where he taught trading strategy through banks and brokerages and created the first live trading lab in an EU country, Ancona University in Italy. When he returned to OTA he worked on developing content and training instructors and also became an instructor himself, as well as hosting OTA’s nationally-syndicated Power Trading Radio show. He has sat where today’s students sit and understands the challenges they face as they refine their trading plans or investment objectives and develop important skills of discipline and financial management. Mr. Rothfeld’s greatest lesson for other traders and investors is that history repeats itself. People are predictable and repetitive in their actions so once something happens, it’s more likely to happen again. OTA’s core strategy, reflected across educational channels, is a method for quantifying this behavior to increase the opportunity for success.